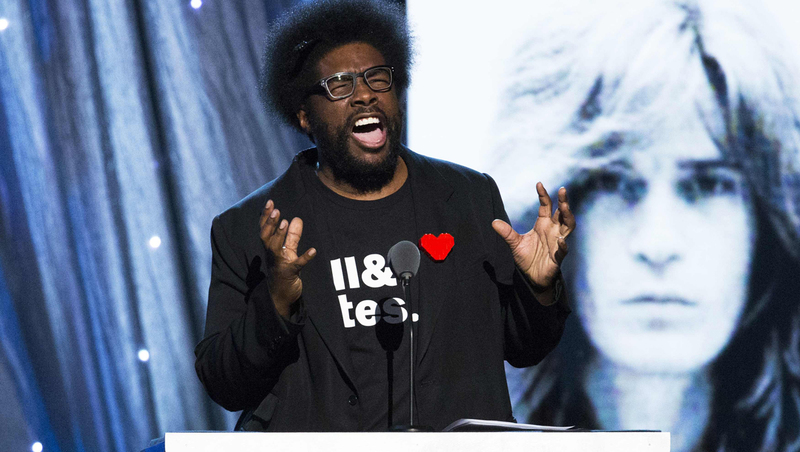 Jimmy Fallon's late-night show isn't the only TV program getting help from Questlove. The Roots leader is executive producing a music series for VH1 that will feature three artists performing simultaneously on one stage. "SoundClash" debuts July 23 with Lil Wayne, Fall Out Boy and buzzed British group London Grammar. The concept behind the series is to showcase A-List musicians and rising acts performing a range of songs, from current hits to covers to collaborative numbers, instantaneously. Ed Sheeran, singer-songwriter Sia and alternative rock band Grouplove will appear on the second episode, to air July 30. More episodes will be announced later. Diplo, the DJ who has produced for Beyonce and M.I.A., will host "SoundClash." The series also will air on digital cable and satellite TV network Palladia.